Add glow and luminosity to your face. 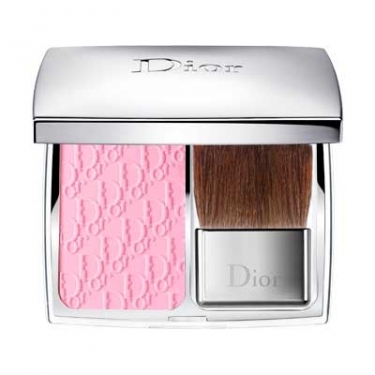 Diorskin Rosy Glow is a Christian Dior blush to give a pinkish hue and illuminate your skin. 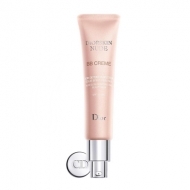 This smooth texture reacts to skin moisture to offer a delicate blush and freshness to cheeks. 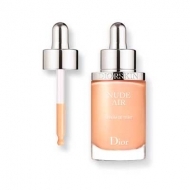 The fresh and bright color creates a natural, healthy glow to your face for a radiant look. Apply Rosy Glow with the brush in sweeping strokes on the top of cheekbones. Wait a few moments to see an incredibly natural, custom pink color appear. For more vibrant color, use the brush to apply the powder a second time on cheekbones for a more pronounced flush to develop. For a professional result use the Backstage Blush Brush N° 16.